When Matthew spoke these lines in the hit film Four Weddings and a Funeral every reviewer was moved. Poems selected to fit the person and the event are always special. A poem chosen especially for an important event is often the moment in the service that people most remember. Few occasions in our lives are more important than weddings and funerals. 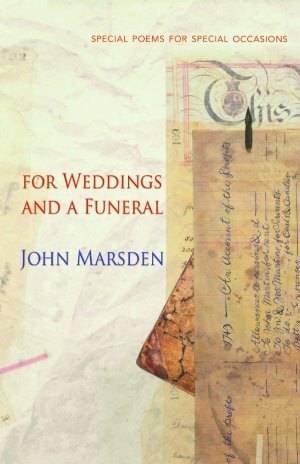 Here is the new edition of For Weddings and a Funeral, a collection of very special poems, for those very special occasions.